In 2012, the DR Classics Cultural Development Company in Bejing released a boxed set of recordings by the China Philharmonic Orchestra. The set was entitled "CPO Live 100 CDs." 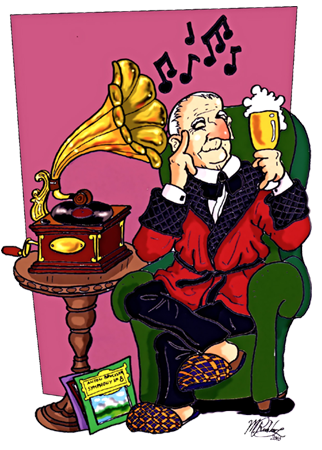 This nine-pound monster of a set in fact contains 100 CDs and the repertoire would more than provide a normal music lover with a complete classical music library. Within the boxed set there are three Bruckner symphonies. The set was very expensive (close to $1,000.00!) but as hard as I tried to find a better price, the only information I was getting back was that the set was in limited supply. 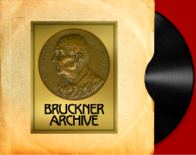 Thanks to the people who purchase CDs from abruckner.com, I had the funds to purchase at set and include the Bruckner recordings in the Discography and the Archive. 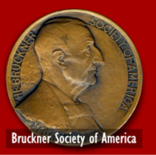 Starting this month, and in the coming months, I will be returning the favor by offering these three Bruckner recordings as my Download of the Month. The first offering is the Symphony No. 4 which Okko Kamu conducted on March 13, 2009 in the Forbidden City Concert Hall in Beijing.